What is The Boxing Day Meaning? How to Celebrate it Nowadays? Boxing Day has a long history, which falls on the day after Christmas. There are many opinions on what Boxing Day is, and they are quite funny. However, at least you should know that it has no relations with the sport of boxing or any other sports. As for why do they call it Boxing Day, the origins of it are deeply related with tradition and history. A widely held understanding of the origin of this holiday derives from the tradition of richer people to offer servants and tradesmen a box that contains money and gifts that day. This box is considered to be a reward for the diligent service in a year. Workers will be quite grateful for receiving boxes on Boxing Day. Nowadays, Boxing Day has been regarded as a national Bank Holiday, on which people can spend with family members and friends and finish all leftovers of Christmas Day. Every holiday has its own history, which can be enjoyed by people of all walks of life. Do you still want to know how to celebrate this holiday in modern times? Actually, this holiday is quite beneficial for business, which is known as one shopping day for most people. On Boxing Day, shops will offer greater discounts to attract people to purchase commodities. Numerous people will prepare to purchase brands. Boxes will also be put in front of churches for workers to open and donate money to assist poor people. This is a kind of philanthropic act, which will do much help to people who are badly off. Buying products on Boxing Day is a sensible decision, and people need to get up quite earlier to queue up for the opening of shops. The great discounts will help people to save much money for purchasing the goods they need, such as clothes, electric appliance, food, and etc. There is no one who wouldn’t like to enjoy discounts to buy products that are cheaper than common days, so Boxing Day becomes a popular day for selling and buying. The sales amount of shopkeepers is greater and the consuming amount of shoppers is amazing. If you plan to buy gifts for yourself or your family and friends after Christmas Day, it is also a good chance. For example, the gift brands you desire to receive are Agnes B, Illy, Fortnum & Mason, Twinings, Godiva, Moet, Cavendish & Harvey and etc. These brands are quite popular among Christmas Boxing Day presents. I would like to introduce them in brief for you to refer to. 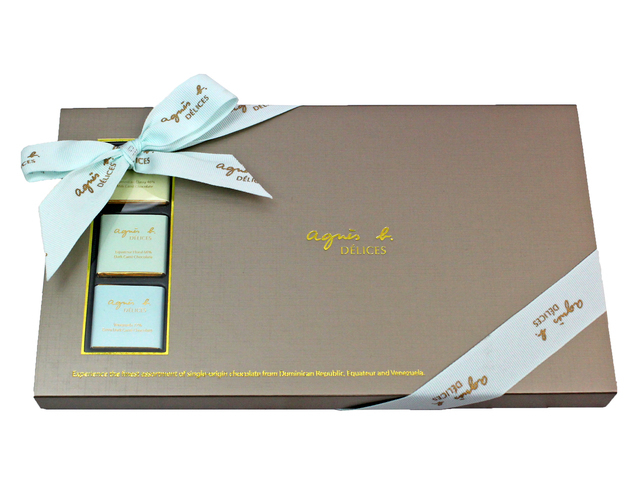 Agnes B is a chocolate brand, which offers customers with desserts that have been made with balanced cacao taste and sweetness. Various chocolate desserts will meet your sweet teeth very much. 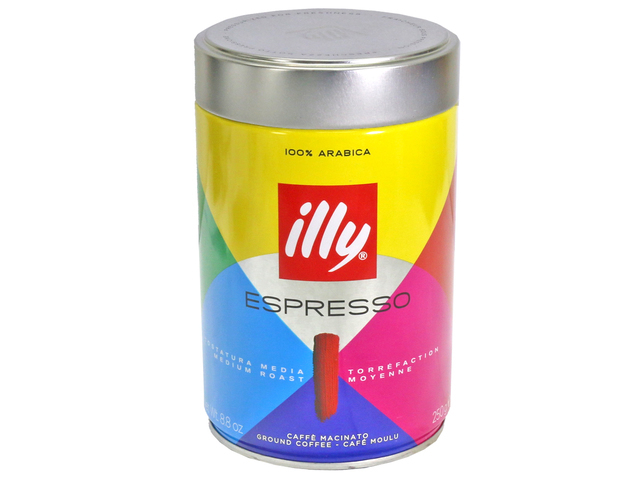 illy is a coffee brand, which has selected materials carefully to ensure the quality of each product. The coffee beans are planted in America and India. The flavor of its coffee is always consistent. 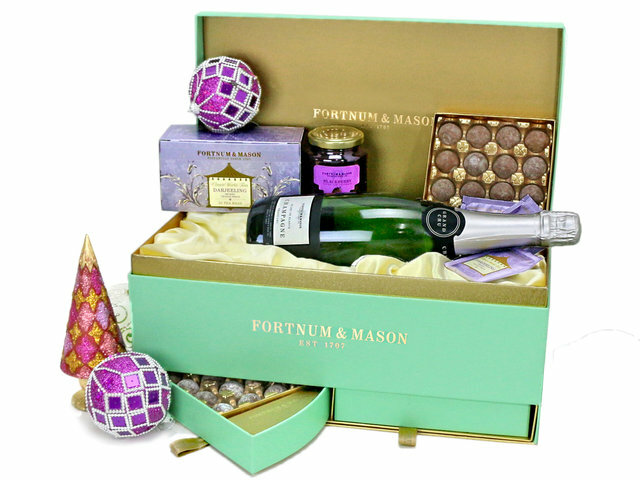 Fortnum & Mason is an old brand, whose products will make you feel dazzling, for the categories are too many. The products of it including food, jewelry, skin care goods, household supplies and so on, and its tea and desserts are especially delicate with various flavors. 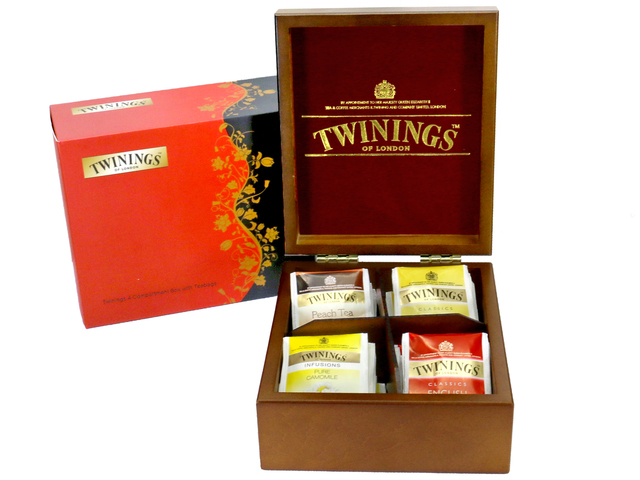 Twinings is a brand that was established by Thomas Twining, who is an English. The tea bags of it are with debonair flavor, which can be made in a cup for 2 to 5 minutes for customers to enjoy the wonderful taste. 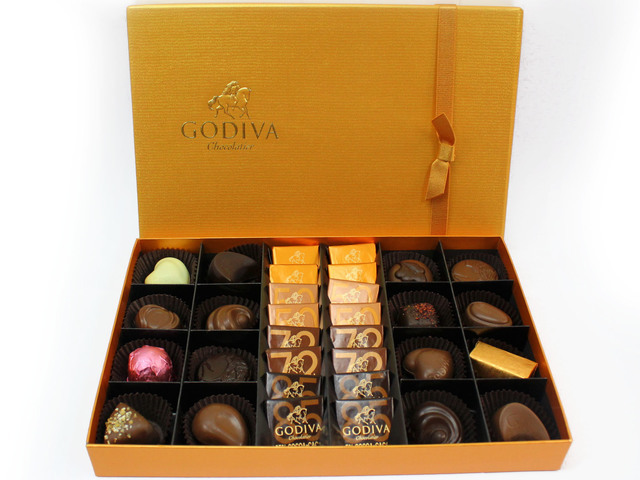 Godiva is a gorgeous brand for sending Christmas Boxing Day gift. Its chocolates have multiple features, which can be kept with freshness, the taste of which is unique. 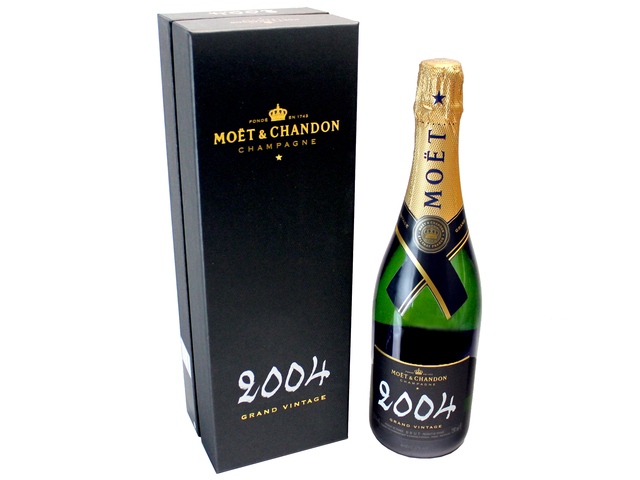 Champagne is a quite welcome gift for celebrating holidays, and Moet & Chandon is the best choice for you to buy. This brand has won the most international popularity in France. Cavendish & Harvey is a famous sweet company in German, which has a long history. The sweets of it are stored in an iron box, which is various in flavors, such as lemon, orange, strawberry and so on. The Christmas box can be varied in colors, types, and sizes, which can contain dedicate Christmas gifts of the brands listed above and can make others happy, especially children. All kids will expect to see what is in the box and parents will always prepare the gifts that they have longed for to send to their little ones. The happy moments of opening boxes are memorable. Be prepared for Boxing Day, and you will gain lots of pleasant surprises from diverse shops! This is a Hong Kong GGB original 'What is The Boxing Day Meaning? How to Celebrate it Nowadays?' blogpost.